Looking for fun and creative people to make videos for us using bubbles! This video is in support of Brain Cancer Awareness, so we request that you mention this at the end of the video. 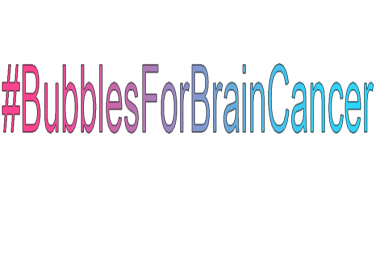 We also request that you mention the hashtag #BubblesForBrainCancer. Thank you!